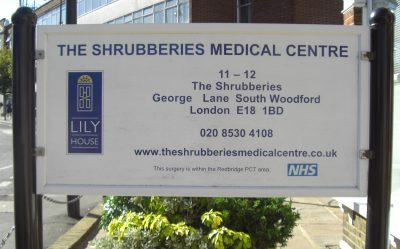 The Shrubberies Medical Centre is an NHS GP practice in South Woodford located at Lily House opposite the Slug and Lettuce Restaurant on George Lane. 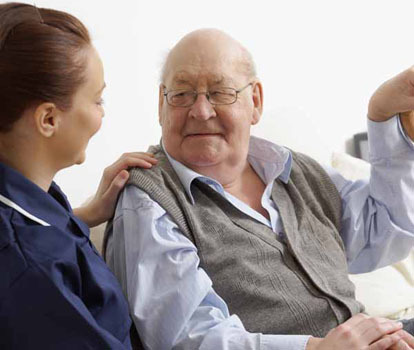 Easy disability access is available at the surgery entrance, as is a toilet for the disabled and baby changing facilities. Parking is available at nearby car parks, with reserved areas for the disabled at the entrance.